Do miracles really happen? 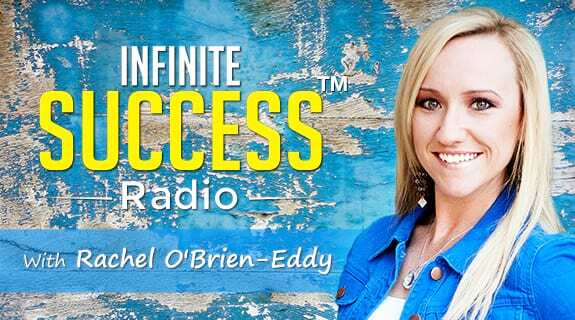 This week on Infinite Success™ Radio join Personal Transformation Expert, Rachel O’Brien-Eddy, to discover everyday miracles happening now. Ready to experience your own miracle moments? Find out how a small shift in attitude and perspective could change your life! Have a miracle moment to share? Send and Email to Radio@ConnectWithRachel.com - we’d love to hear your story!